This cardboard one-piece tray can provide a comfortable place to curl up for a good nap. Each side allows for a different amount of exposure and can be repositioned as they become more comfortable. 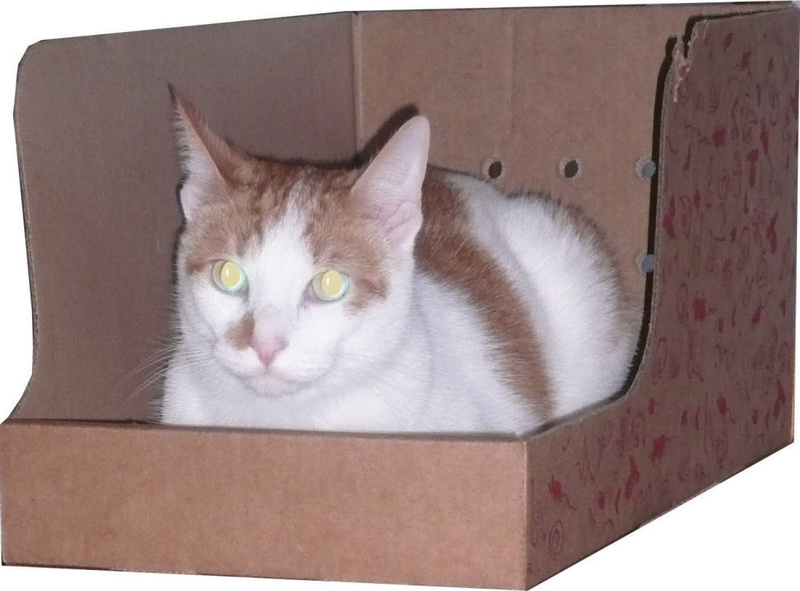 Place around in a cattery, or use in a neonatal kitten nursery. Not recommended as a litter tray.